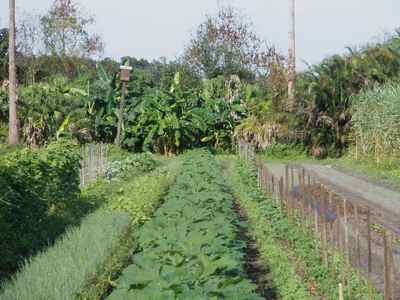 Eco Farm is a farm-based intentional community in Plant City founded by Jon and Debbie Butts. 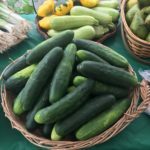 They have been growing vegetables, fruit trees and ornamentals on the property since 1985. In recent years, they have developed a herd of water buffalo for the extremely nutritious raw milk and value added products, which are sold for ‘Pet Consumption Only’ by Florida law. 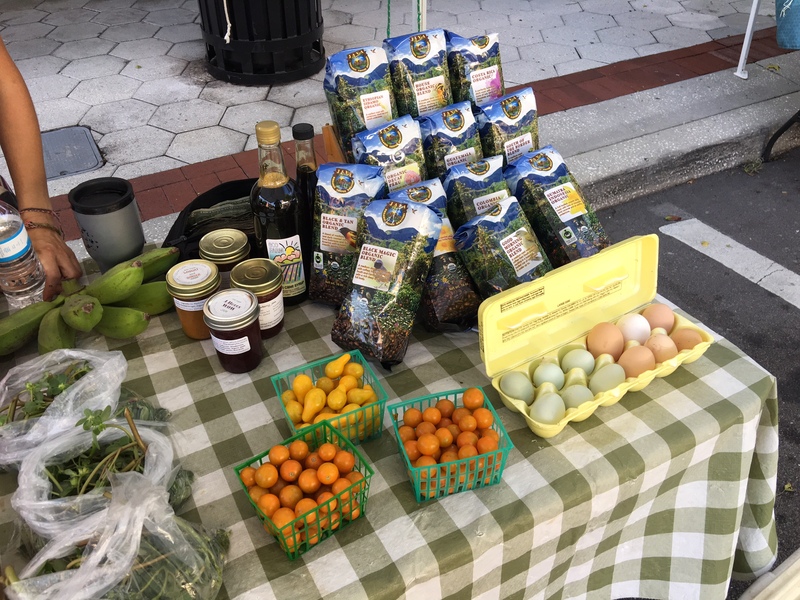 Ecofarmers participate in farmers’ markets all year, providing a wide variety of major and minor vegetables, herbs, fruits, native plants and edible perennial plants in season; as well as jams, pesto, cane syrup (their home-grown sugarcane is processed the ‘Cracker’ way into delicious pure cane syrup), moringa powder, loofah sponges and other value-added products. 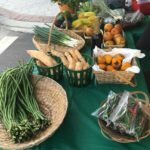 They believe in eating locally as much as possible and sharing the harvest with their neighbors and customers. 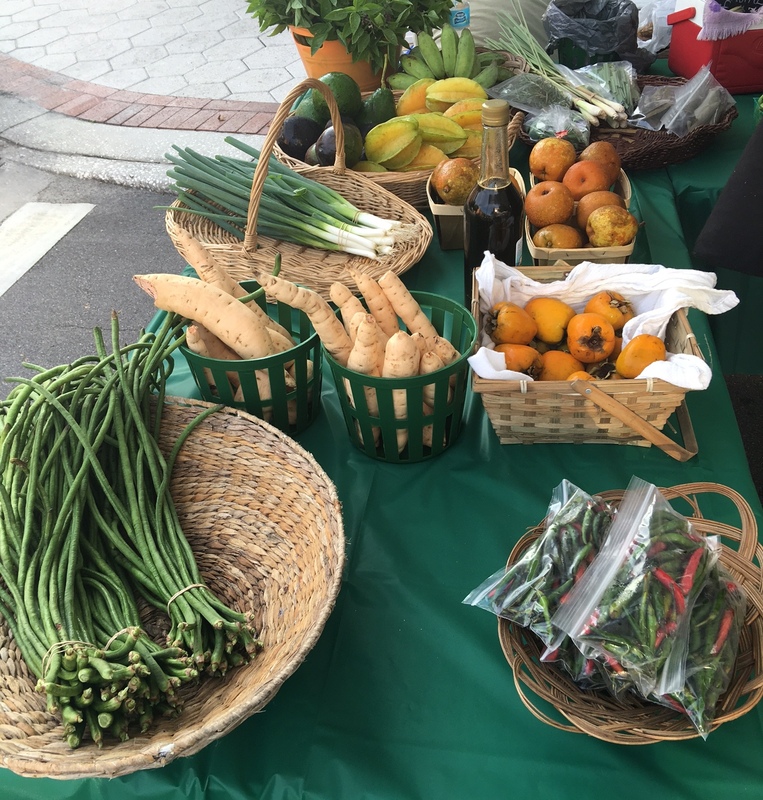 Asian and Caribbean vegetables typically grow well on the farm during the summertime, while crops that are grown in summertime in the rest of the country are their winter crops. 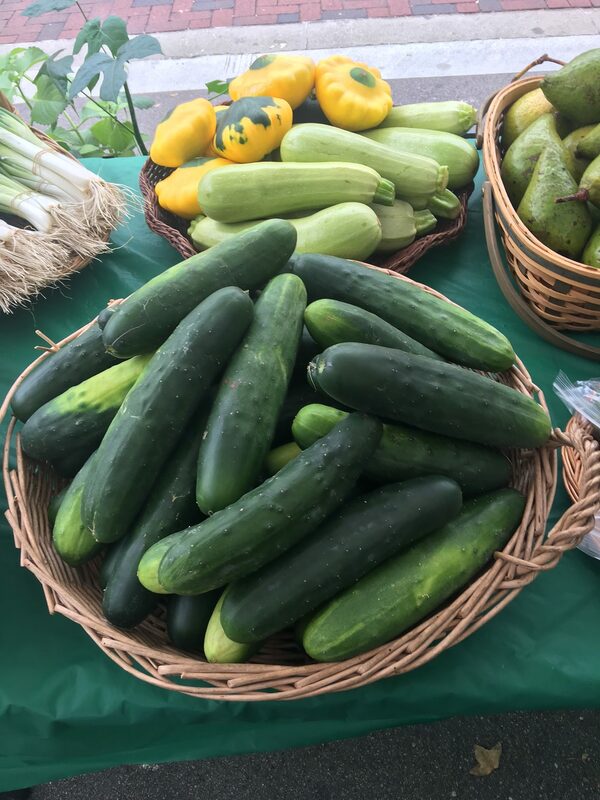 Ecofarm practices non-chemical, sustainable farming, so customers can expect fresh, healthy—and yummy—produce, grown with love. 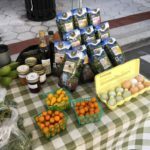 Ecofarm is a member of the Southwest Florida Small Farm Network, an expanding group of farmers, producers, and agricultural agents that share a common interest of growing food that is good for people’s health and for the environment. We are also member supporters of the Weston A. Price Foundation for Wise Traditions in food, farming and the healing arts, the Fellowship for Intentional Community, The Barefoot Gardener Yahoo Group, based in Polk County, and WMNF 88.5 Community-Supported Radio in Tampa, where Jon produces the Sustainable Living Show on alternate Mondays.